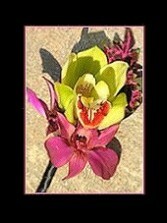 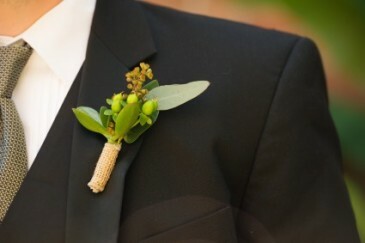 Beautiful Boutonnieres ~ Take cues from the bridal bouquet when selecting flowers for boutonnieres. 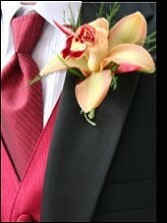 Incorporate a few of the same flowers and similar colors to tie the floral pieces together. 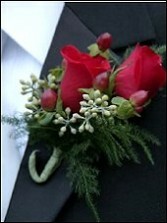 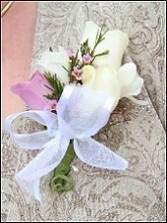 Special Corsages ~ Choose a corsage that best represents the woman who will be wearing it. 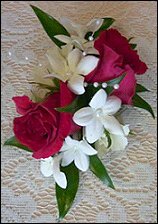 Corsages are usually worn by the mothers and grandmothers of the bride and groom and can be made in many different styles with many different types of flowers. 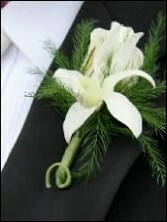 These are just samples of the boutonnieres and corsages that are available for purchase. 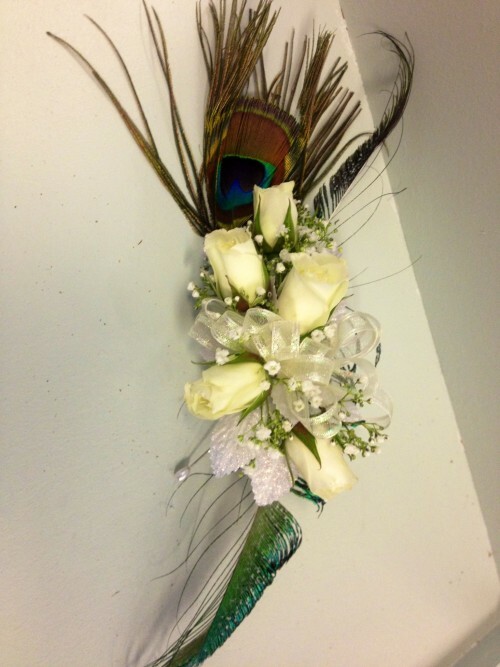 Please feel free to call us anytime to discuss your custom designs!